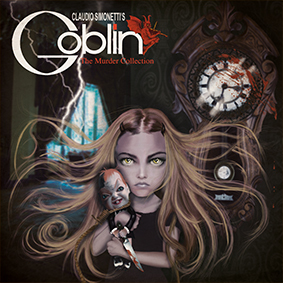 THE MURDER COLLECTION, the new LP compilation of classic horror tracks written by Goblin and Simonetti, rearranged by the band Claudio Simonetti’s Goblin. 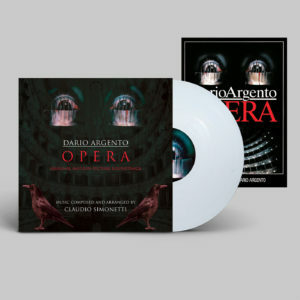 The compilation contains the classic soundtracks from Dario Argento’ and George Romero’s films. (Suspiria, Deep Red, Dawn Of the Dead, Phenomena ecec) Here the songs are performed masterfully by Simonetti & band with the original ’70s arrangements played with powerful energy. 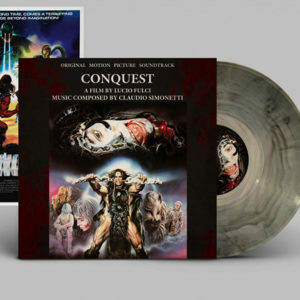 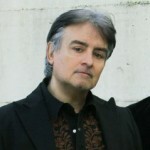 Claudio Simonetti: Keyboards, Bruno Previtali: Guitar, Federico Amorosi: Bass and Titta Tani: Drums. 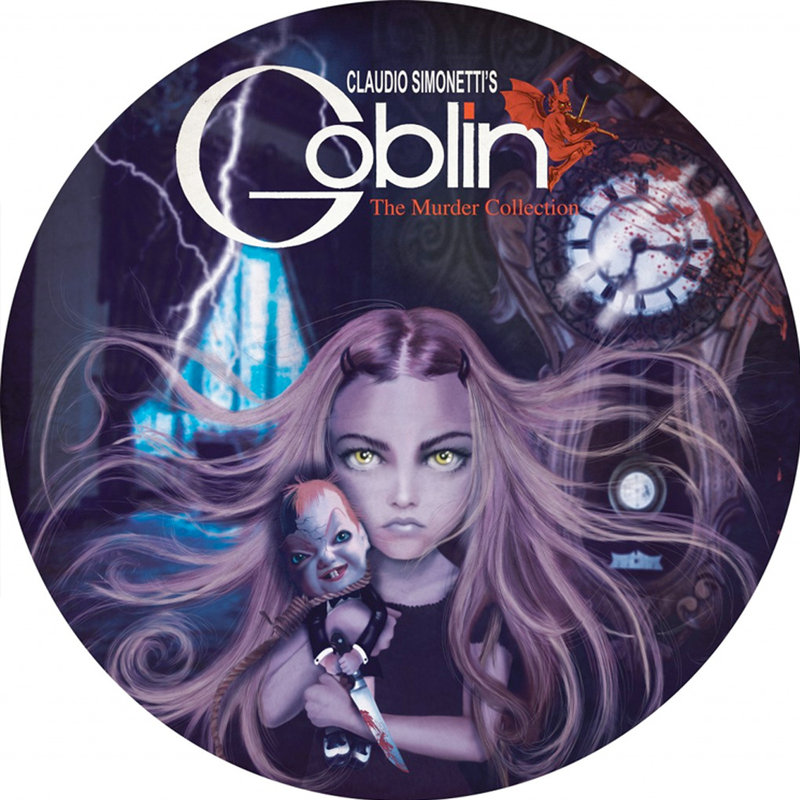 Limited Picture Disc 499 copies (180 gram high Definition Sound)+ Gatefold Obi.